Last year the Gala Theatre presented the spectacular production The Fighting Bradfords, and now the company is back and are chomping at the bit to present Willy Russell’s comic masterpiece Educating Rita. Except, instead of being set in the 80s and in Liverpool, the production team have brought it bang up to date and moved the location to the North East. This Rita is a wise-cracking, no-nonsense hairdresser played by Sunderland actress Jess Johnson. 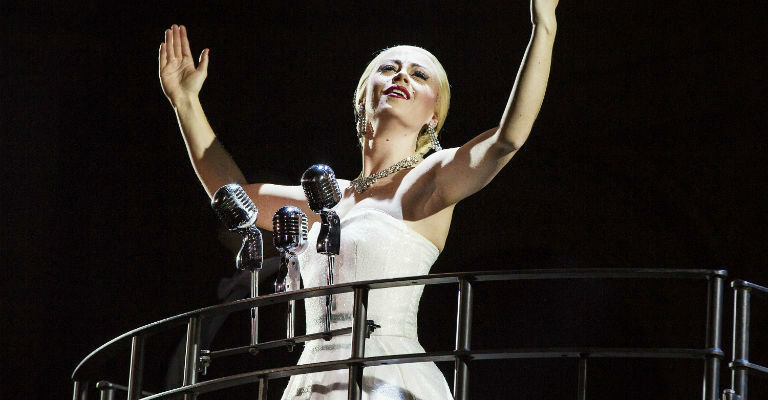 Based on the smash hit musical by Andrew Lloyd Webber and Tim Rice, Evita tells the story of an Argentinian icon, Eva Peron, as she rose from truly humble beginnings to become one of the most powerful women ever, heralded as the “spiritual leader of the nation.” Prepare to be stunned by some of musical theatres best-loved songs including ‘Don’t Cry For Me Argentina,’ ‘You Must Love Me’ and ‘On This Night of A Thousand Stars’ as this much-loved and acclaimed show runs at the Sunderland Empire until 8th April. One night of eclectic dance? It can only be Northern Platforms at Dance City. The evening of exciting performance is bringing together guest artists from across cities in the north of the UK (including from Liverpool, Manchester, Leeds and Edinburgh) and provides a snapshot of what to expect from contemporary dance across the north. Here’s a hint: brilliant choreography, spectacular ideas and an absolute tonne of energy. What more could you want from an evening of dance? What have Bruce Willis and Samuel L Jackson got to do with bone health? Did you know that 3D printers could be used in the future for bone repair and regeneration? Professors Kenny Delgarno and Eugene McCloskey will fill you in as part of this special after-hours exploration of the Hancock Museum’s current exhibition Bones: Skeleton Secrets of the Animal World. As well as the unique mini-lectures from the professors, there’s also a chance to try some interesting bone broths with Sam Storey, research chef at Durham University. Open wide for some scintillating science! Running until 10th September 2017, Hadrian’s Cavalry at Arbeia Roman Fort will be transporting you back in time to an age where Roman soldiers patrolled along the site of Hadrian’s Wall. Hadrian’s Cavalry will explore the role of the everyday soldiers and their daily lives who called the 150 mile stretch of the wall their home. As well as being hosted at Arbeia, the exhibition is also taking place at the Great North Museum and spans along the entirety of the wall itself. Does that make it the longest exhibition ever displayed? Possibly. Is it worth checking out? Definitely! Hailed as Ireland’s finest comedy trio, Foil Arms and Hog have garnered over 10 million hits on YouTube, sold out their Edinburgh Fringe shows between 2009-2016 and have delighted audiences across the world. And that’s all with jokes about potatoes and Guiness. Okay, not really. 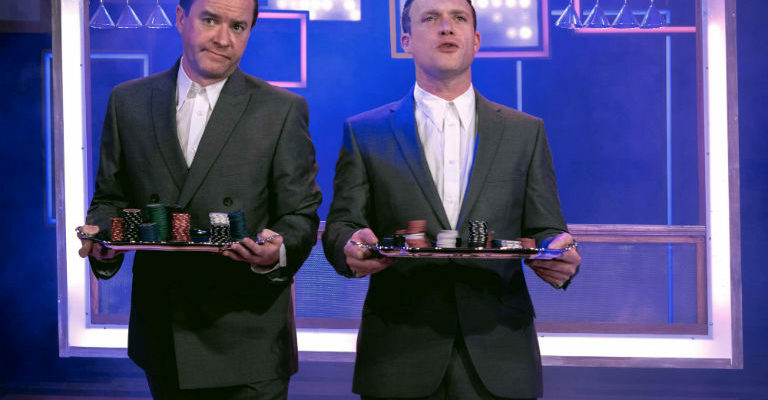 They’re actually more into presenting a delectable blend of weird, surreal and (obviously) hilarious comedy sketches with more twists than a Twister lolly stuck in a washing machine going down a whirlpool. That’s a lot of twists right there.